Would Canines Naturally Eat Cheese? To answer this question all you have to do is look at how we discovered cheese and where it is made in nature. 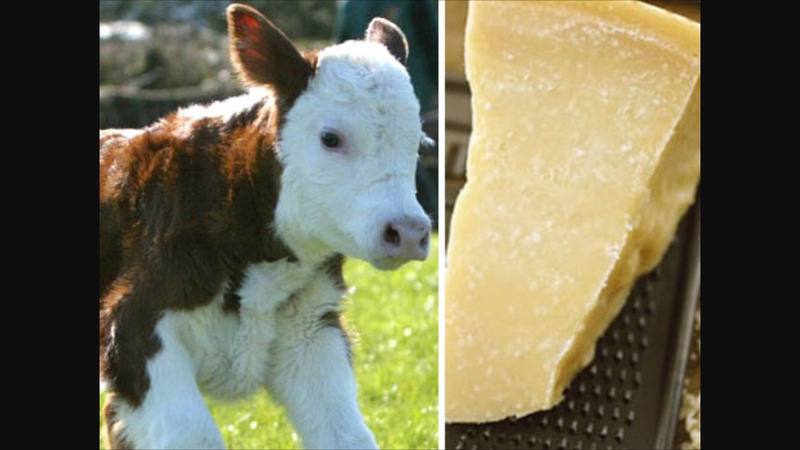 The gullet of a calf differs from those of adults, taking their mothers milk directly into its fourth stomach, where the naturally occurring rennet separates the milk into ‘curds & whey’ thus producing cheese. Do wild Canids take down calves? In the Spring a pack will hunt almost exclusively on young. So to answer the question, yes, wild canids eat cheese, but only in the Spring. ← Pumpkin: Scary or Sweet?